SAN FRANCISCO -- San Francisco police have arrested a man suspected of tossing a dog to its death from a parking garage. 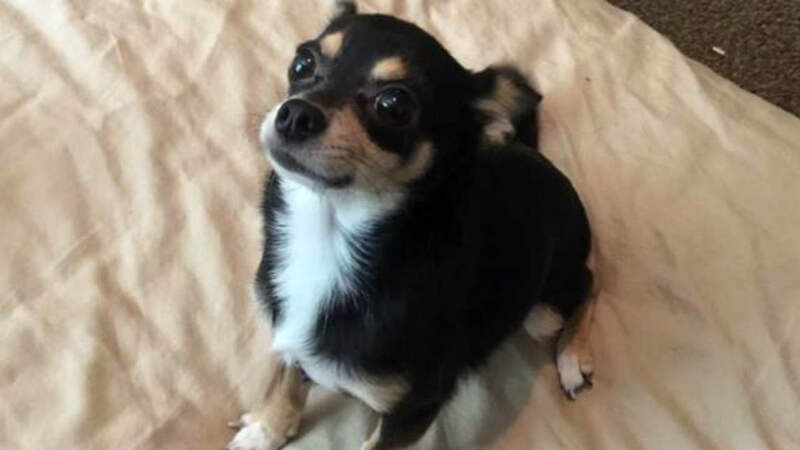 A four-year-old Chihuahua named Dunky died Saturday after he was thrown from the 7th floor of the Sutter-Stockton Garage in Union Square. At first, Dunky's owner thought he had escaped from his parked car and somehow jumped to his death. But the owner then discovered someone had broken into his car. A dashboard camera actually captured the entire crime. Police were able to ID the suspect, Wakeen Best, 35, of San Francisco, and arrest him.